The Sawyer’s Killer Bug is famous in the U.K. and Europe but only recently has this pattern gained a following in the U.S. 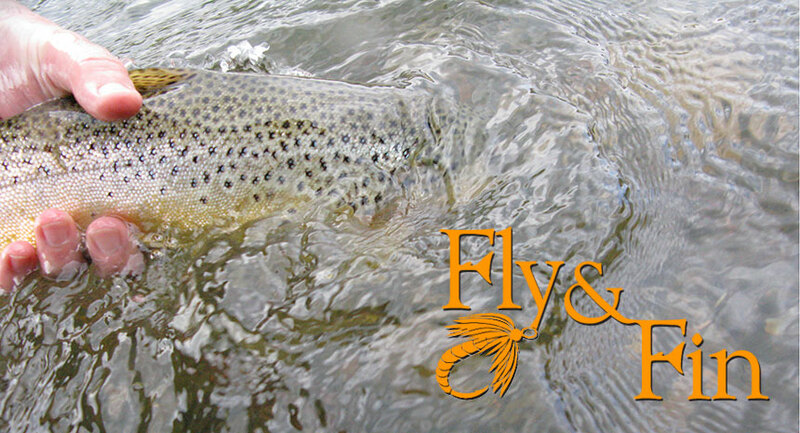 This fly is famous for its catching fish and mythological properties of Chadwick’s 477 yarn used in its construction. 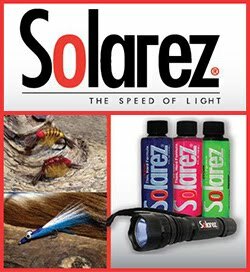 I became aware of the Killer Bug through English fly tier and author Oliver Edwards who featured Sawyer’s patterns in his DVD Essential Skills: Search and Sight Fishing released in 2001. Frank Sawyer was a river keeper on the River Avon at Lake in Wiltshire in the U.K. along with being a writer, and inventor of such flies as the Pheasant Tail Nymph. Sawyer’s pattern is simple and effective, using in many cases only two materials. 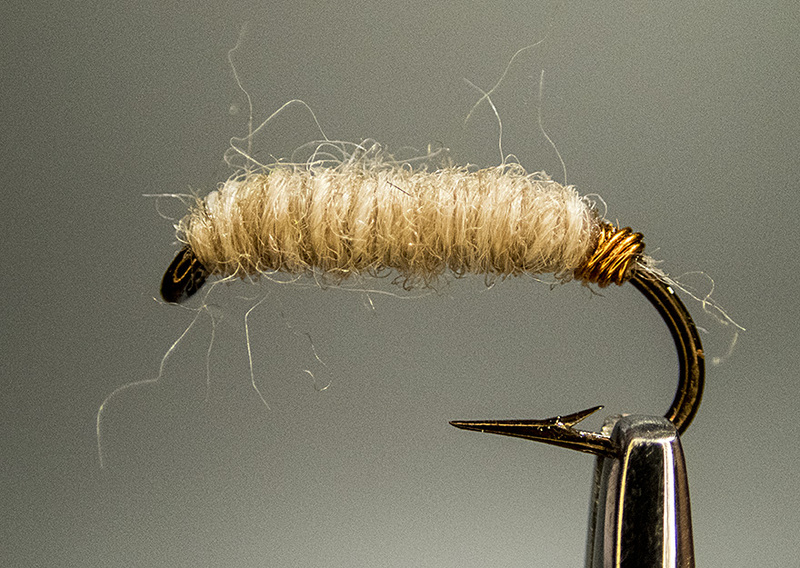 In the Killer Bug and Pheasant Tail nymph, he used copper wire the thread and weight. Both patterns are brilliant in their simplicity and effectiveness. The killer bug was developed by Sawyer’s to manage the grayling numbers on the River Avon. Back then Grayling were considered vermin, and gentleman would only angle for trout, never grayling. In alkaline chalk stream, one of the main food sources is freshwater shrimp and the Killer Bug was designed to imitate shrimp and scuds. Today in the U.S. it’s an effective imitation for larva (crane and caddis), scuds, cress bugs and shrimp. The originally the Killer Bug was tied Chadwick's 477 darning wool and reddish brown copper wire. For some, the original Chadwick's 477 wool has mythical fish-catching properties with lengths of the wool selling for hundreds of dollars. Production of Chadwick’s wool ceased in 1965, which only added to its value. The Killer Bug was named by Sawyer's friend Lee Wulff, but its popularity never quite took in the U.S.
By the time I found out about the “Bug” there was no wool to purchase. I was on a mission find a suitable substitute. Veniard’s sells their version wool (Veniard 477) but without a sample of the genuine article, it was nearly impossible to know if it was a good match. My first substitute took the form of a cutting up an old rag wool sweater that now too small, which worked well. Next, I found some old craft yarn “Fun with Fibers” that had a viable candidate but was as rare as the Chadwick’s. Then I started to use Patons Classic Wool Natural Mix (00229), which I found at Michael’s. Then I struck gold, one blogger from the U.K. sent me a yard of Chadwick’s 477, now I had the yarn to use as a reference. Many other bloggers and friends pointed me in the direction of finding a suitable substitute. 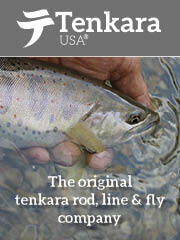 Chris Swart (TenkaraBum), Juan Ramirez (The Hopper Juan), and Jason Klass (Tenkara Talk). The link below is great reference page on the different yarns and how they look wet and dry. 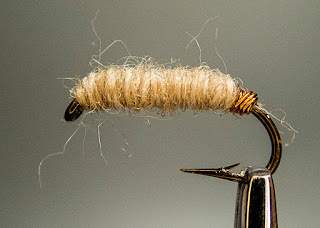 Here is a list of yarns you can use to tie your killer bug. Places to purchase these yarns and your local craft or yarn shop. Good luck and tie some Killer Bugs for your next fishing adventure. © 2017 Louis DiGena All Rights Reserved. The Berroco Ultra Alpaca Fine, color #1214 looks to be a close match and the yarn is available. 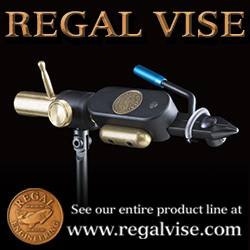 Here is the Amazon link for any one who's looking to try it out.